The search found 73 results in 0.083 seconds. 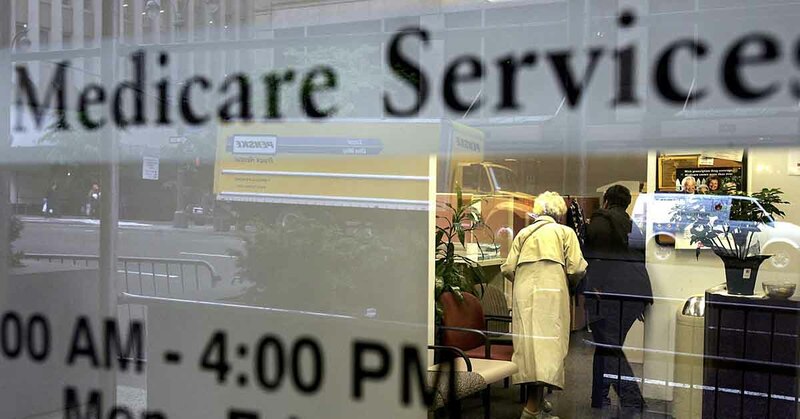 Medicare spending is expected to grow substantially. Medicare is an essential health insurance program serving millions of Americans, and a major part of the federal budget and our fiscal outlook. Medicare faces significant financial challenges in future years because of rising healthcare spending and an aging population. CBO estimates that in 2017 the number of uninsured people under age 65 rose by 1 million people and they anticipate the total to rise by another million people this year. 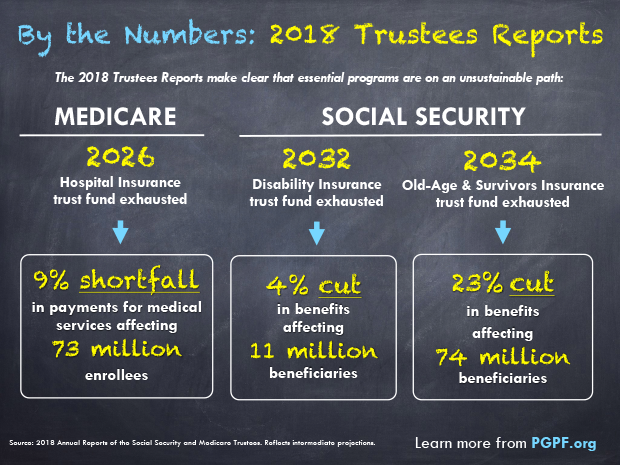 Every year the Social Security and Medicare Boards of Trustees issue reports on the fiscal health of the country’s two largest entitlement programs, Social Security and Medicare. The U.S. government spent nearly $1.6 trillion on healthcare in 2017.
Who Will Be Affected By Medicaid Work Requirements? 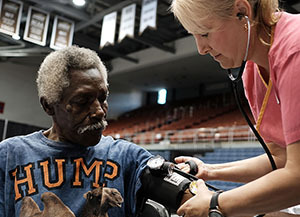 Proposed work requirements would be a major change in the way that Medicaid works, and would have important implications for the program, its beneficiaries, and the federal budget. The number of visits made to specialists by Medicare beneficiaries in the last two years of life varies significantly by state. Healthcare is the major driver of the projected growth in federal spending over the long term.